Looking for that perfect bespoke gift for someone special on Valentines Day? With this week's Rewarding Times - we have teamed up with Temple Bar Jewellers to offer you another chance to buy the Dancing Diamond Pendant. 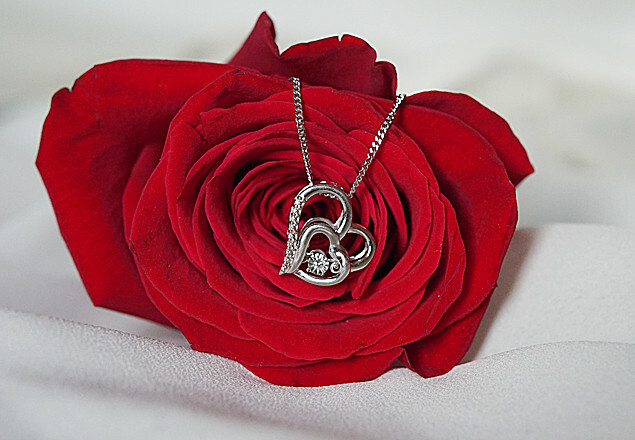 See the features of the Dancing Diamond Pendant here. Vouchers will be available for redemption once the offer closes at midnight Sunday, 5th February. For guaranteed Valentine's Day delivery - please send an email to springoffer@gmail.com by Wednesday 8th February, with your Name, Voucher number, and delivery address. Product can be redeemed up until Saturday 18th March - just in time for guaranteed delivery for Mother's day!